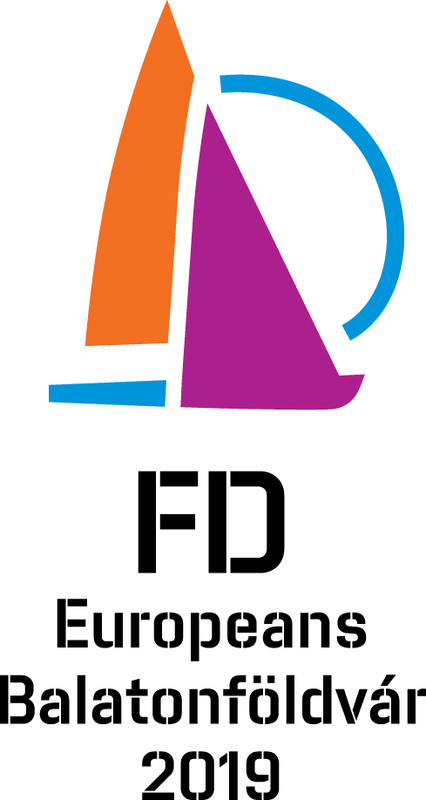 The next two EuroCup regattas are Kiel Week from June 16th till June 19th and the Dutch Nationals in Medemblik from June 29th till July. 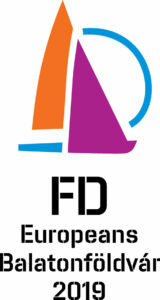 the Dutch Nationals might be the perfect to prepare for the 2018 FD-Worlds. Anybody taking part in both events will be able to leave their boats in Medemblik on a trolly in a secure area. Here is the link for late entry of Kiel Week. And here is the link for the Dutch Nationals. 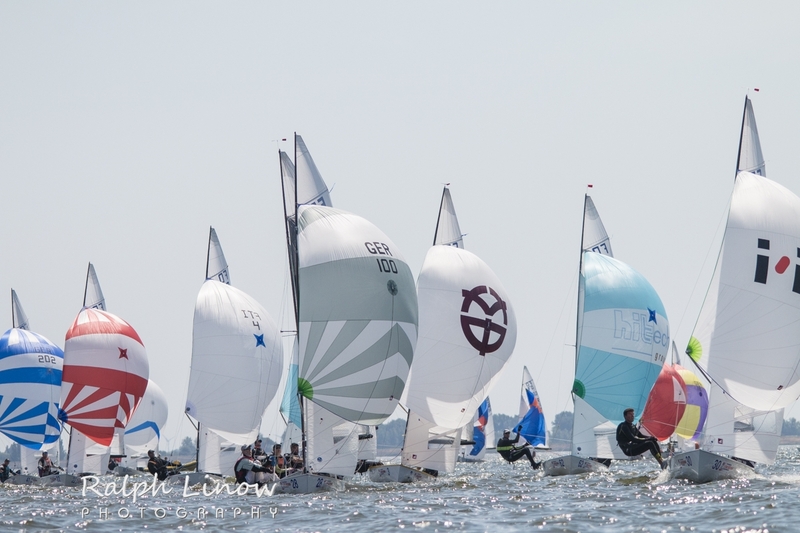 A huge gallery of photos from the FD Worlds 2017 are now available. Look here.